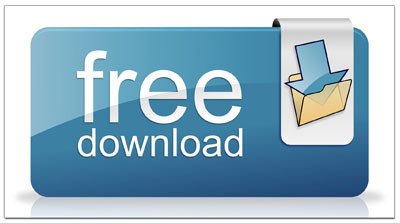 Our Free business downloads can be downloaded 24 hours a day. you for your own personal use. Our free downloads include such topics as independent contractors, employees, business structures, employment interview questions, wills and trusts and more. If you are looking for free individual business forms, legal forms, software or templates of any kind, visit the other pages on our website or use our search box for more specific requests. Free PDF templates for manuals & reports. Wills vs. living trusts report.